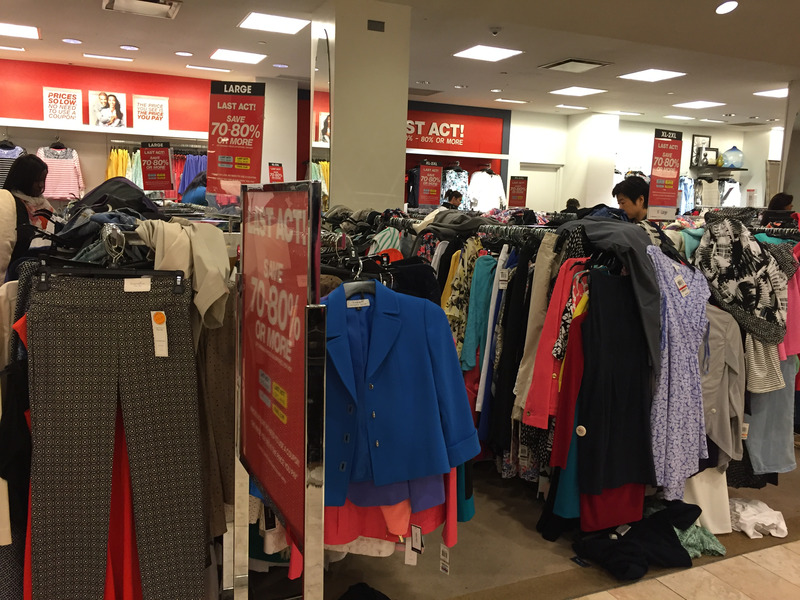 Macy’s recently announced that a new CEO will take over. Longtime executive Jeff Gennette will become the company’s CEO in the first quarter of 2017. He will replace Terry Lundgren, who has been CEO for more than a decade, according to a statement. Lundgren will stay on the board as a chairman. It’s already a crucial time for Macy’s. Sales have been sliding for several quarters. Gennette will have some issues to deal with when he ascends to his position as CEO. 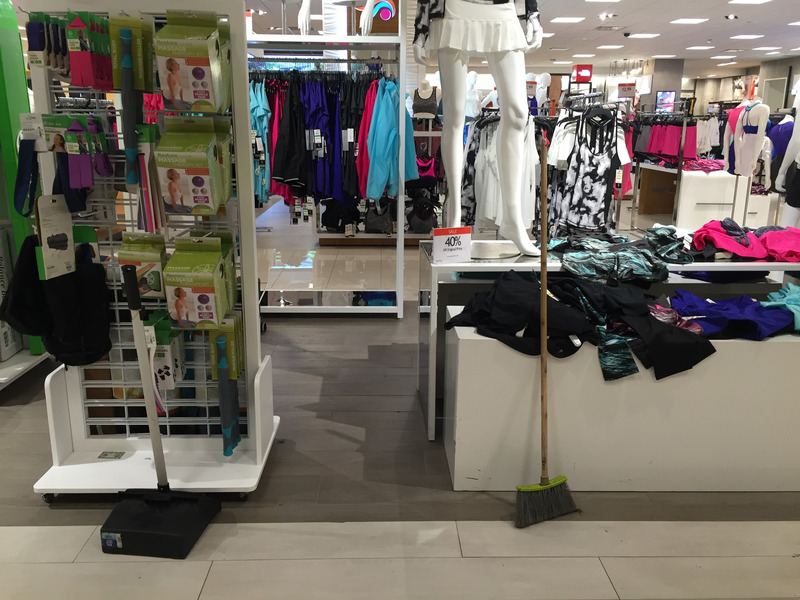 Here are some core problems with which Macy’s is currently dealing. The company has blamed a decline in spending on apparel — which is true — but it might also be because the company isn’t people a real reason to come into the stores, something that’s harder than ever thanks to the rise of e-commerce. The company is looking for ways to boost traffic, but they seem to just be undercutting its efforts — like launching in-store off-price sections. To make things worse, a decline in American mall traffic would hurt any Macy’s located in a mall — and then when an anchor store falters and closes, a mall suffers, too. It’s a vicious cycle. Macy’s appears to have realised that it needs to capitalise on how young people want to spend on experiences and health and wellness in order to boost traffic. “Let me start with we absolutely agree with you that we need to work hard to make the bricks and mortar experience a lot more exciting and we’re working on that and trying to test some concepts, one of which actually is the whole health and wellness,” Hoguet said on a recent earnings call. 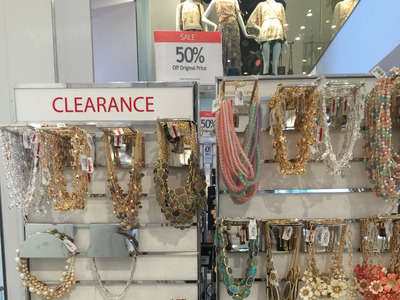 Macy’s is currently working to become high-end again, though. In Ohio, it’s testing out a new model that will incorporate high-end experiences like a spa and mini lifestyle “stores,” such as a fitness section. Not only are there tons of sales at Macy’s, giving consumers little to no to reason to pay full price, but the company has also been focusing on its off-price business. The company has plans to open up off-price Backstage Stores, which discount apparel up to 80% off. 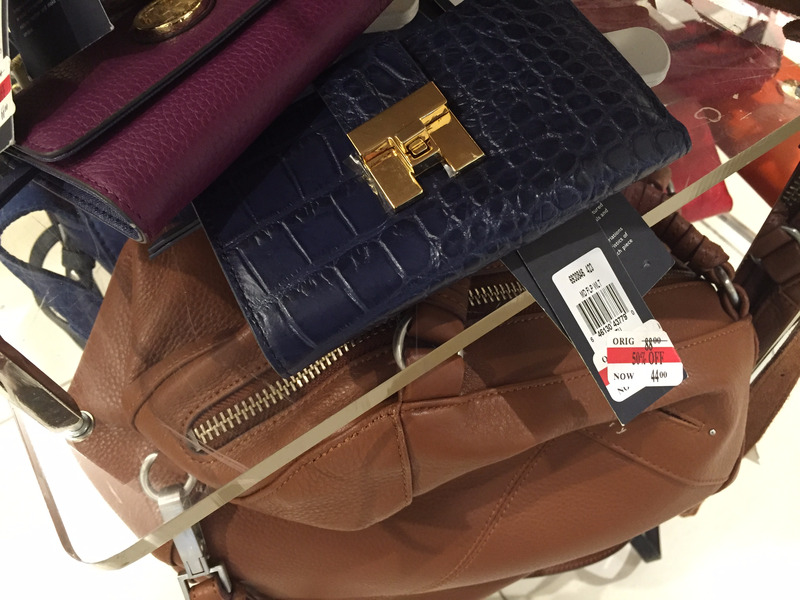 Macy’s has off-price sections in its stores, too. The goal is to help the overall business. “When you open it in-store, the capital is less, but then there is also more cannibalization of the existing store,” CFO Karen Hoguet said on a conference call with analysts in February. But the Last Act section in the Herald Square store showed a bleak new reality of the state of Macy’s. Gennette has been President of Macy’s from 2014. Given his internal status, it’s unclear how much will potentially change in the coming years. 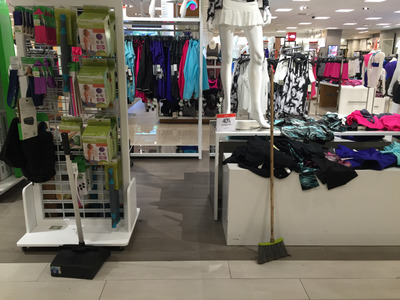 And more concerning is that some problems that Macy’s is facing remain true for most of traditional, mall-based retailers, from the imminent threat of Amazon and the aforementioned impending death of malls. Hoguet has spoken directly to the unseasonable weather for the company’s troubling sales, too. “We did have warmer weather than usual in February and March, which hurt our cold weather sales, and when we got to April and the weather was cooler, it impacted the warm weather sales, but I’m not sure why digital would change that,” she said on a recent earnings call. This is a problem that has been plaguing pretty much any retailer that doesn’t have a speedy supply chain or a business model like fast fashion behemoth Zara.